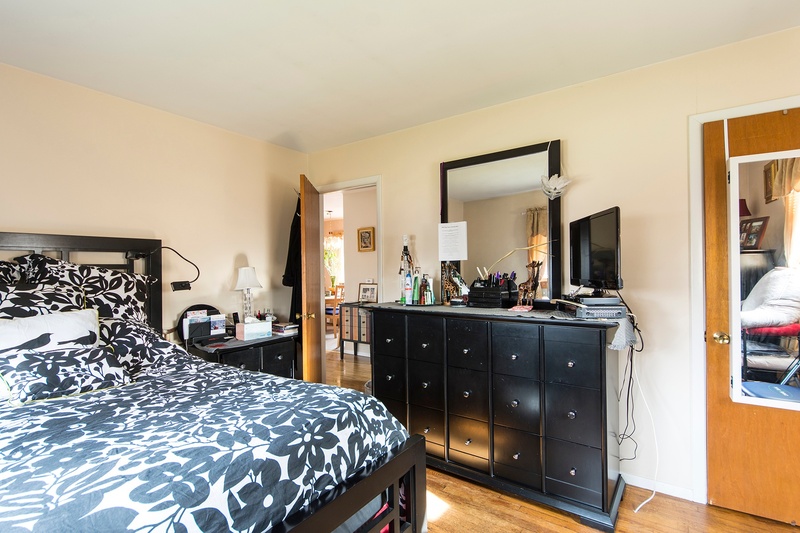 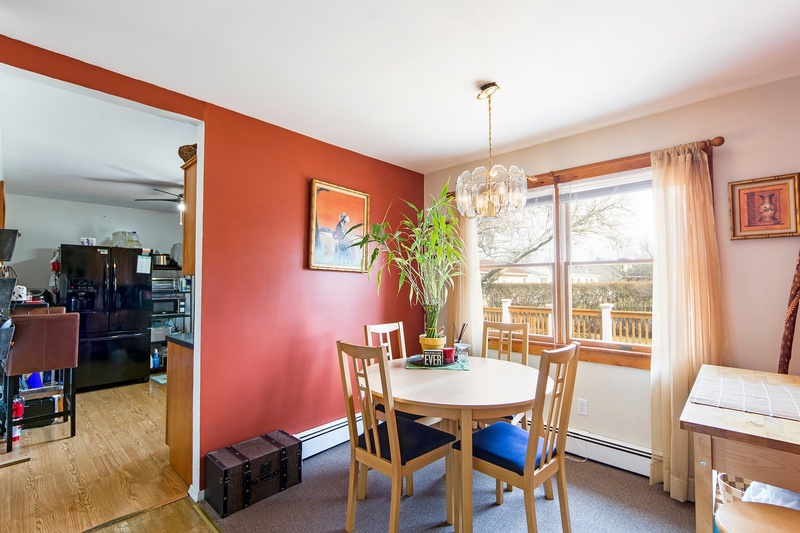 An Amazing opportunity to own a Southampton Village home that is well maintained with privacy located on a dead end street. 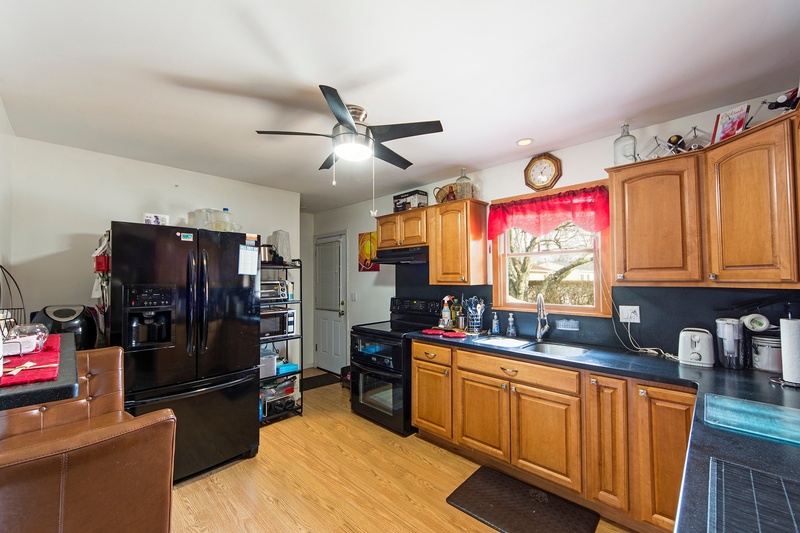 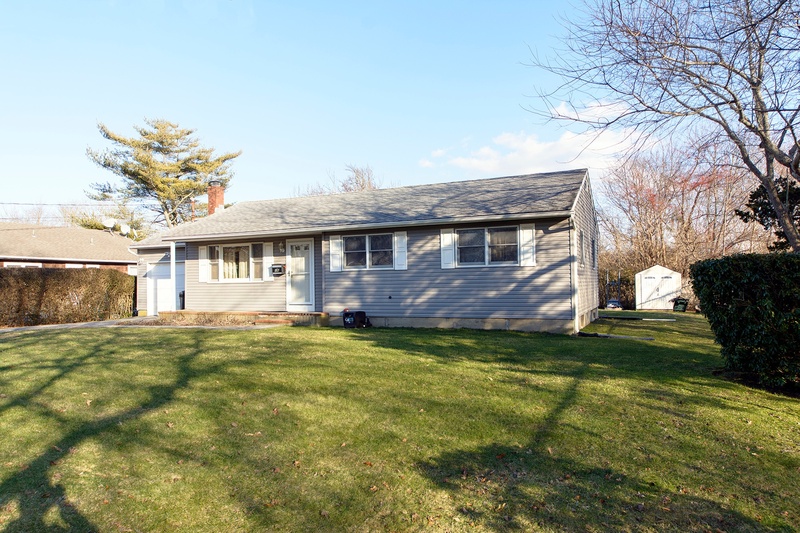 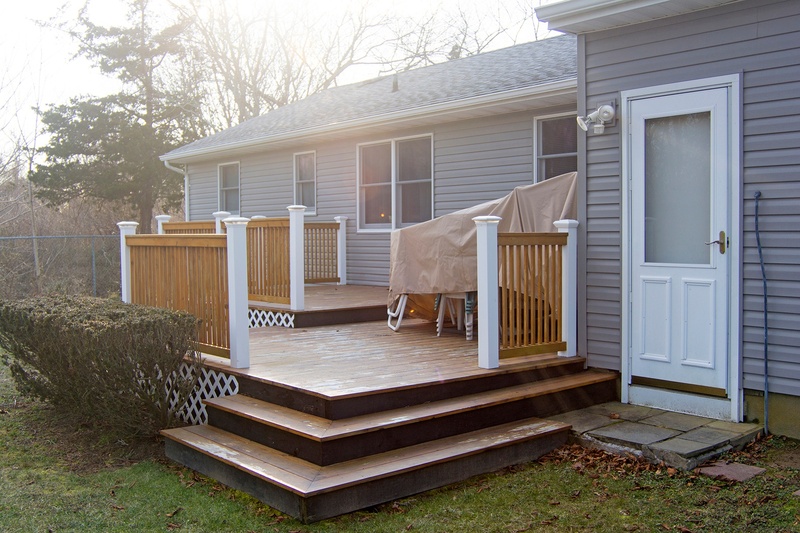 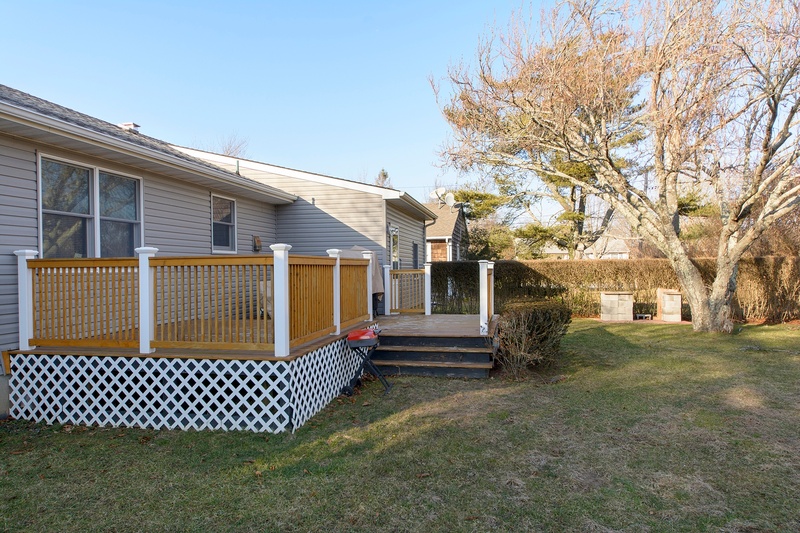 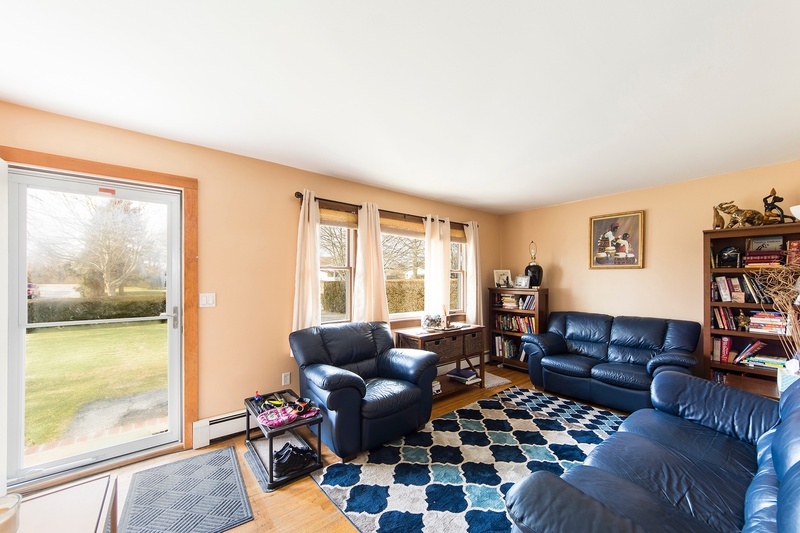 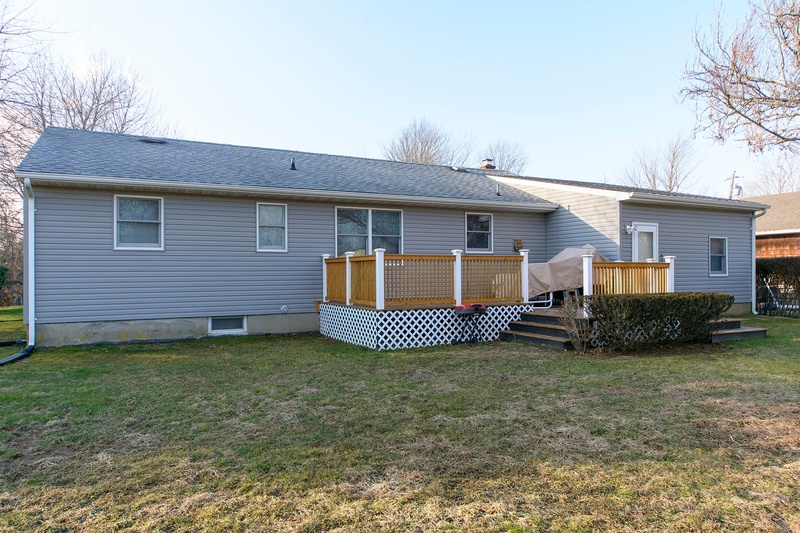 A perfect Starter Home in Southampton School District with a playground near by that can be enjoyed by year round. 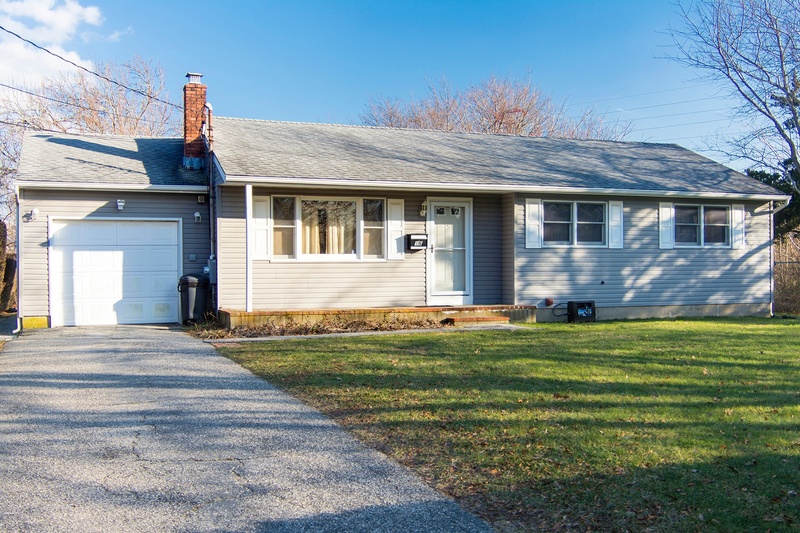 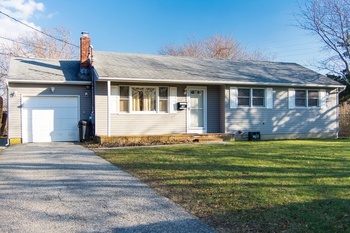 A 3 Bedroom, 1 Bath Ranch Style home with a full basement, exterior decking for relaxing and entertaining. 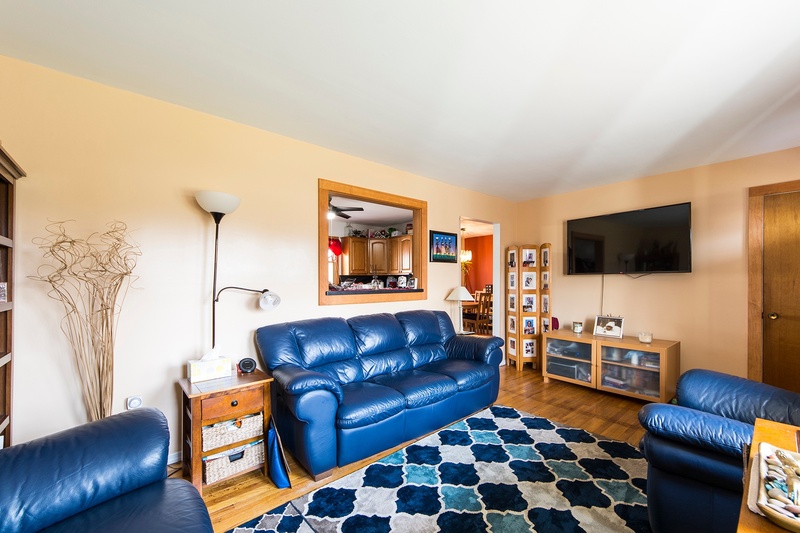 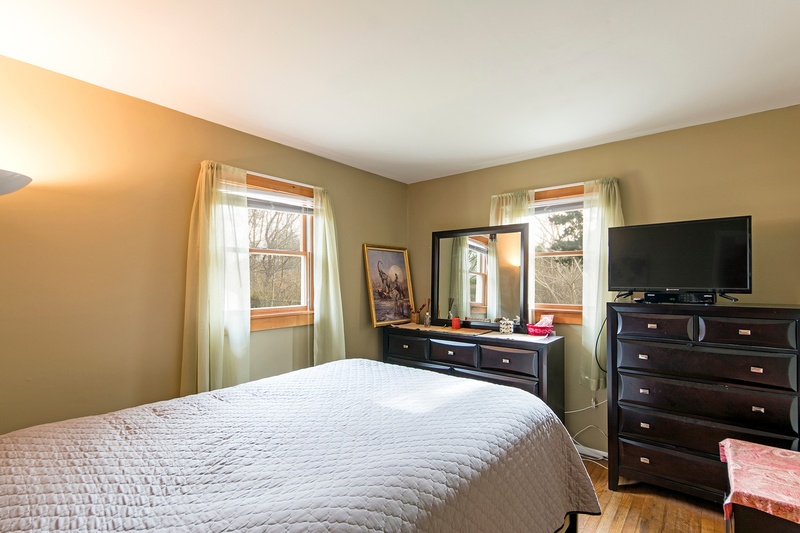 Don't miss the opportunity to enjoy Village living with affordable property taxes and proximity to all that makes Southampton Village living enjoyable.